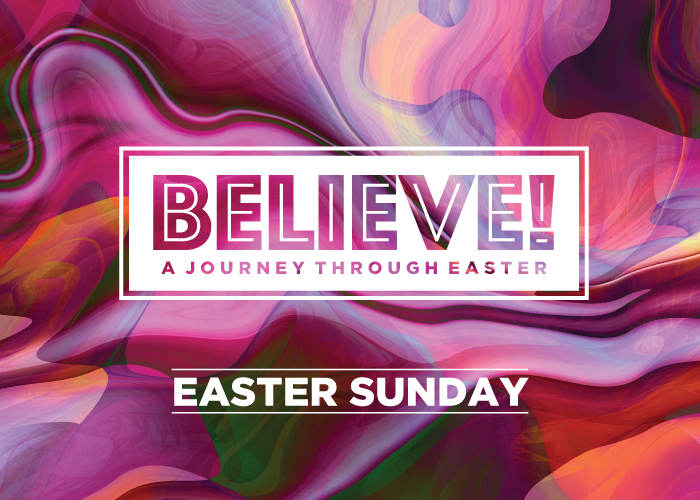 Join us on Easter Sunday for Believe! 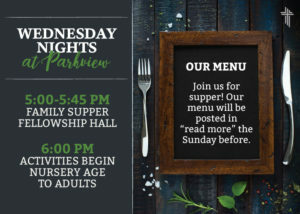 A Journey Through Easter worship experience! 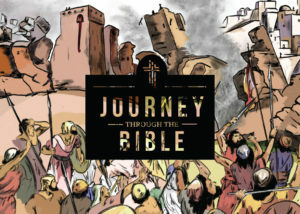 The Easter Story will be shared through singing, drama, dance, scripture and homily. “Blessed are those who have seen and not yet have believed.” John 20:29.